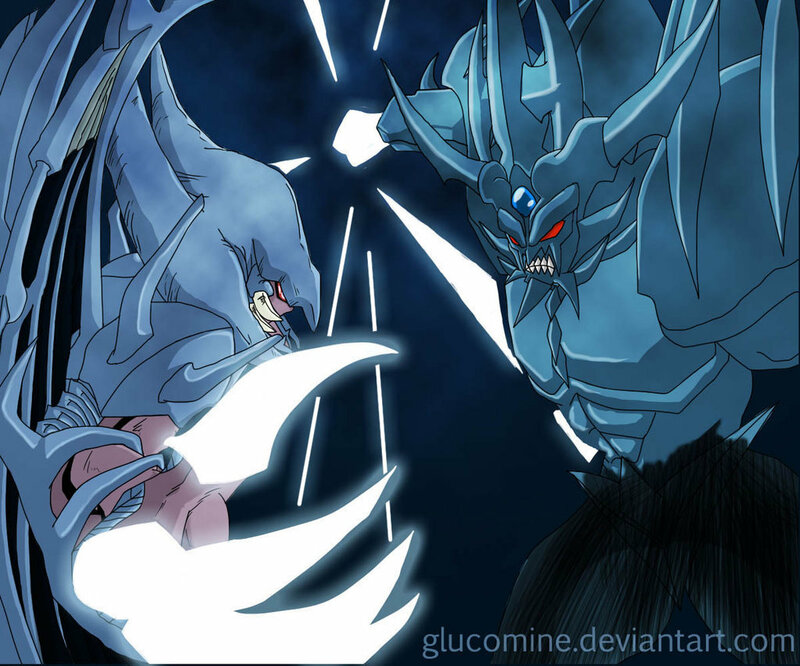 Raviel vs 方尖碑. . HD Wallpaper and background images in the Yu-Gi-Oh club tagged: yu-gi-oh yugiohvs.